At Images Redefined, we offer wedding photography courses that offer in-depth preparation along with training, mentoring of students and practical classes to enhance the skill level of learners. With our committed wedding photography module, you will surely be beneficial to achieve the skills of becoming a better wedding photographer. The aim of this article is to provide you with different basic ideas of camera settings that you need to consider when shooting a wedding. 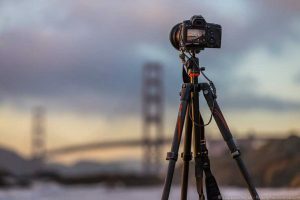 It is very well known that every occasion or a venue involve a different set up, and that the lighting, background, and shadow cannot be remain the same for the particular camera settings. 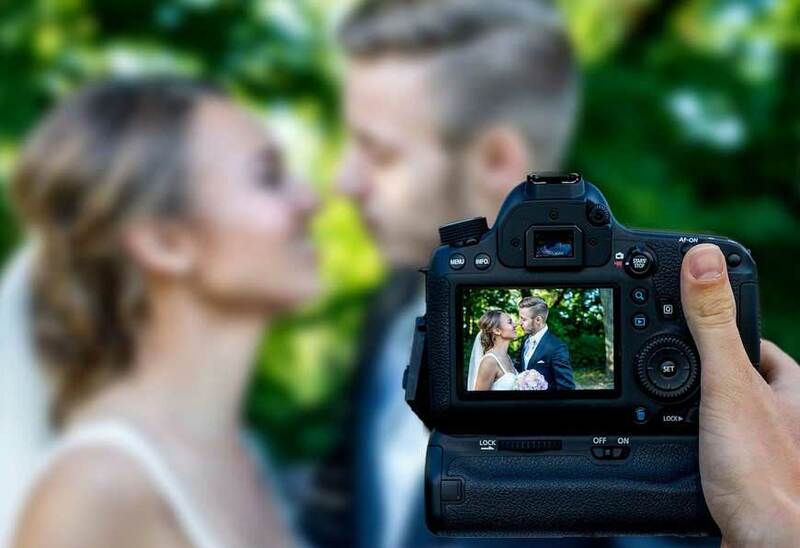 In this article, we are trying to share the best camera settings for wedding photography. ISO: It is the adjustment of what settings work best for various lighting conditions. In modern photography, ISO measures the responsiveness of the image sensor. It is the sensitivity of your camera’s sensor to a given amount of light. Shutter speed: Exaggerating the appearance of motion by holding the camera stable by means of a tripod for indoor wedding photography. Shutter speed is used for blurring motion and for altering the brightness of the image. Aperture: This setting affects the area over which light falls on the camera lens. It helps in achieving a blurred-background effect with focus on the object. 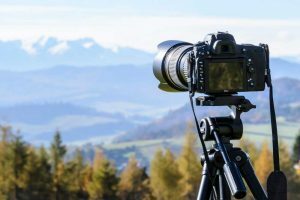 Choosing the right camera: As a professional photographer, you should know the importance of selecting the right camera. To get your shot like a professional, the lens has to be chosen correctly. Camera is a gadget and it is your expertise that creates picture perfect photos. Hence, the primary thing you need to consider is which camera is best suited for wedding occasion. Adjusting manual settings: Manual setting adjustment is a must for capturing amazing shots. The main three manual settings include the shutter speed mode, ISO and the aperture priority mode, together known as the ‘exposure triangle’. These settings can be used to freeze the moments for the couple, to capture the laughter, walk, dance and other events. Depth of Field: In weddings, you need to put focus on the couple and make the background blurred or hazy in many photos. This is the called depth of field and can be mastered with the practice. Use of Flash: For taking an outdoor shot, you need not use camera flash; rather learn the best use of utilizing natural light. However, you need to use camera flash in the indoor wedding photography to illuminate the scene. Using of camera lens:To capture the best picture in low light conditions in case of indoor photography, you should be focusing on using the correct lens. 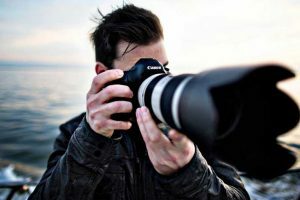 There are diverse range of camera lenses to suit your purpose, like separate lens for taking photos from a distance, for portrait sessions, for motion pictures. For the first time wedding photographers, it is better to shoot a wedding with only one camera having one lens.